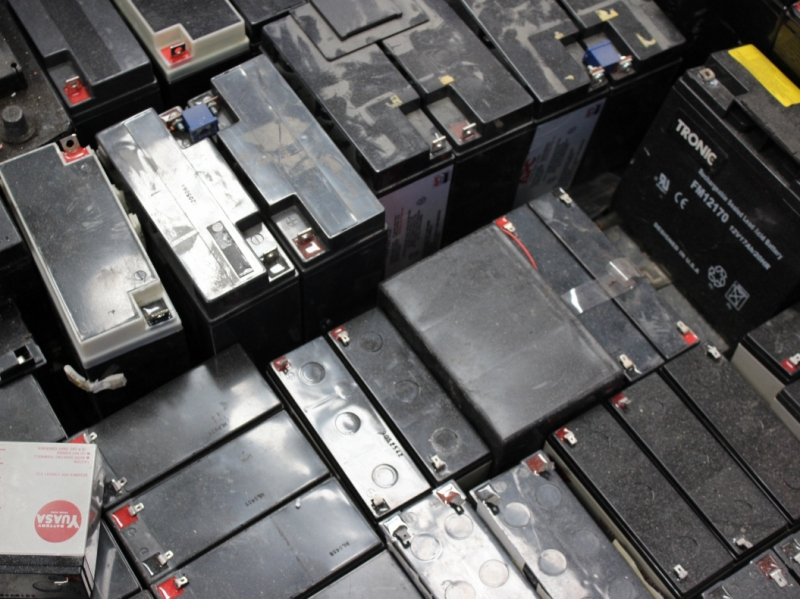 KMK collects all types of batteries, nation-wide. Household batteries are collected in suitable containers (Battery Boxes or Batteries Drums) provided by the compliance schemes. Sign up with WEEE Ireland and start collecting batteries in support of LauraLynn. 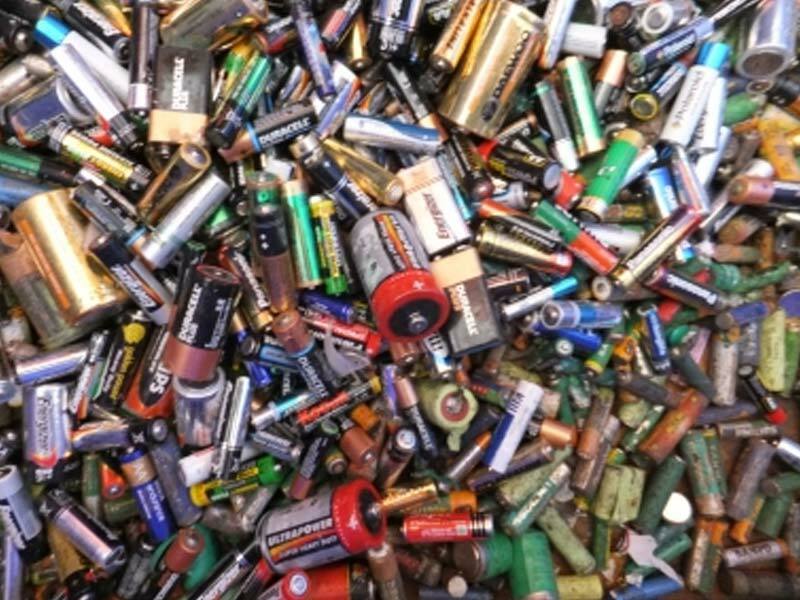 Battery collections are made all over Ireland from battery collection points. 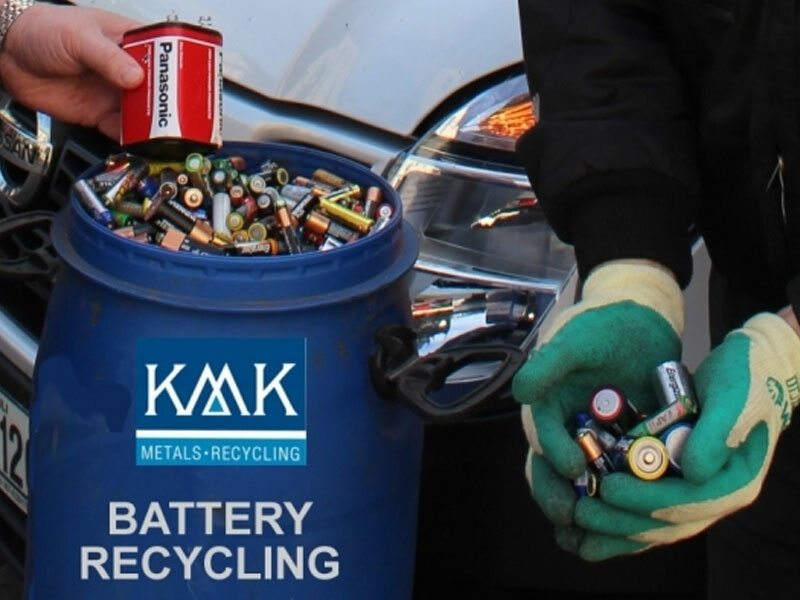 KMK operates a team of collection agents who provide a like-for-like replacement of battery receptacles. KMK's service extends to industrial batteries, automotive batteries and traction batteries.